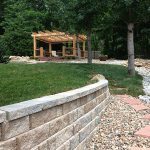 4 tiered retaining walls in Lenexa, KS. 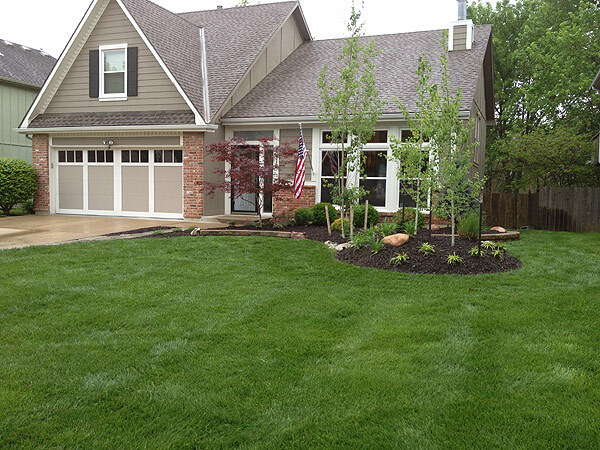 This also helped with any lawn drainage issues in Lenexa, KS. 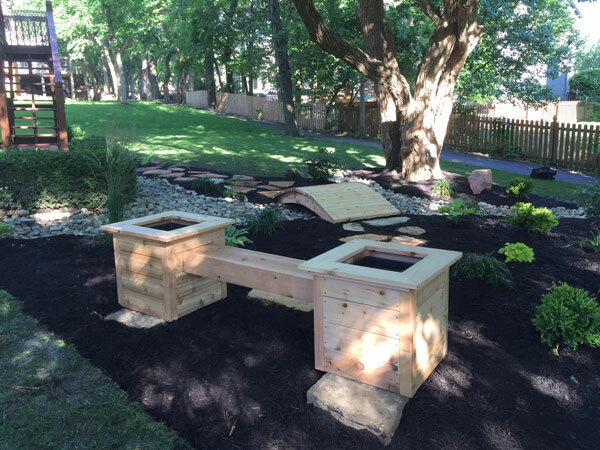 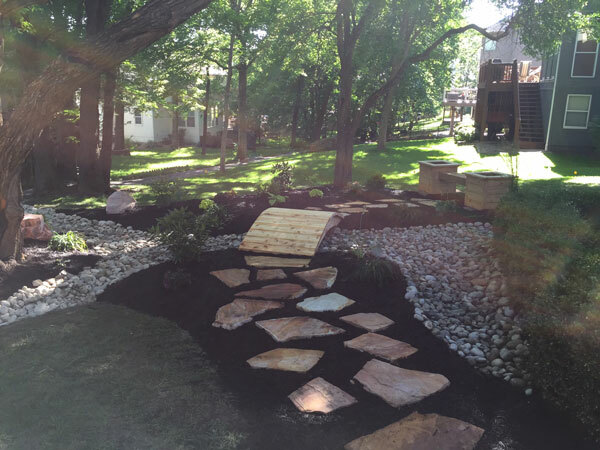 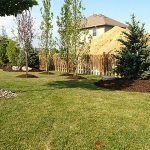 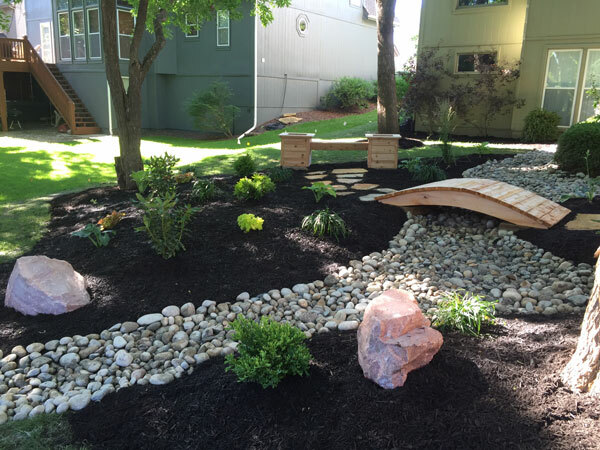 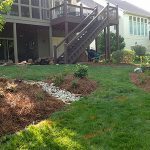 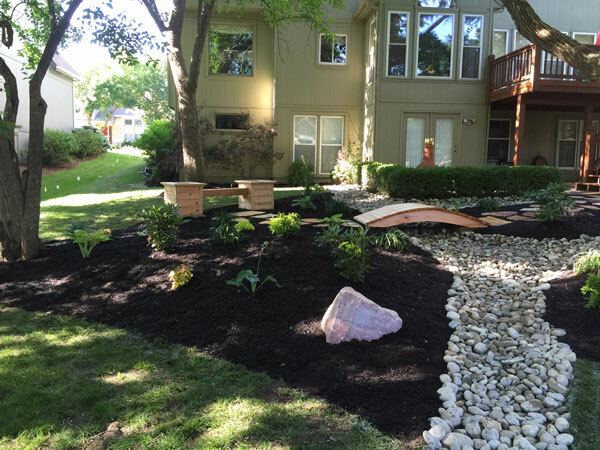 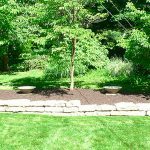 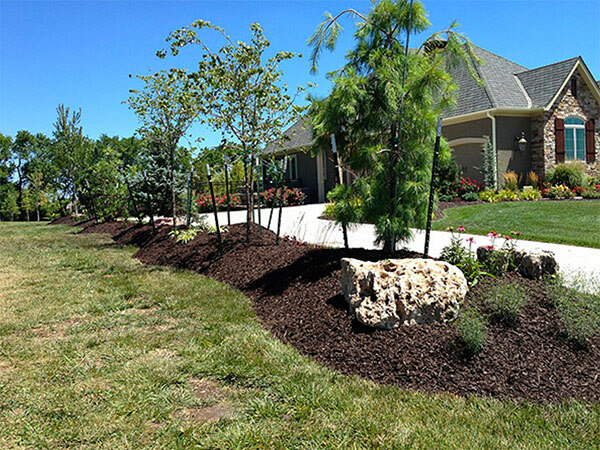 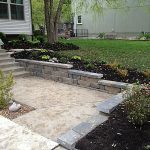 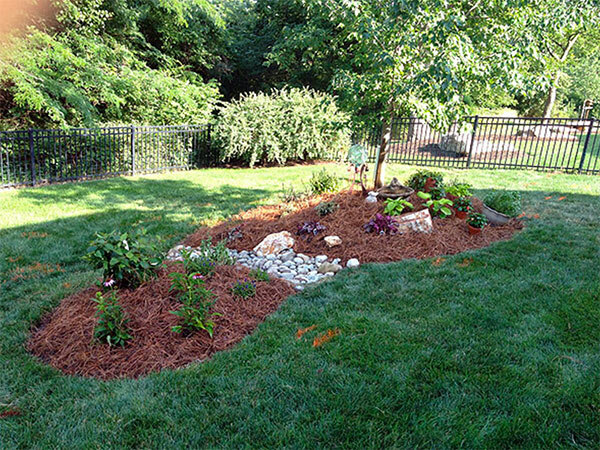 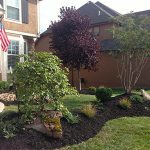 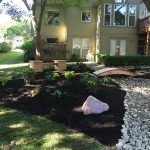 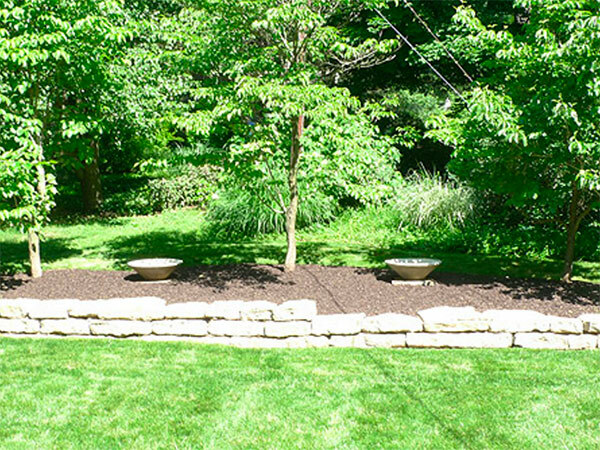 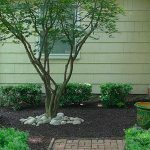 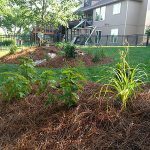 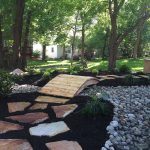 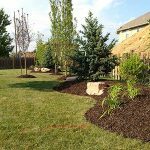 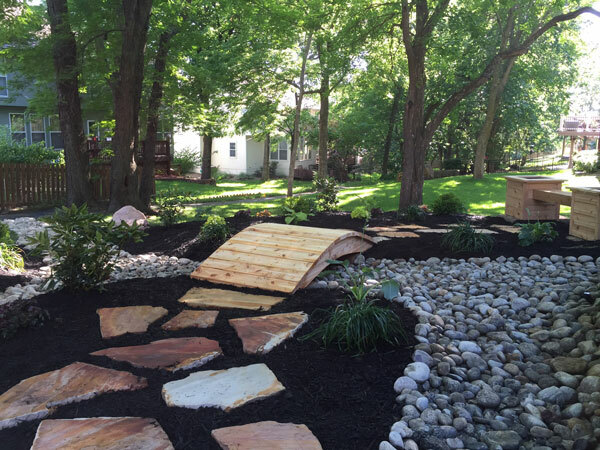 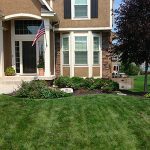 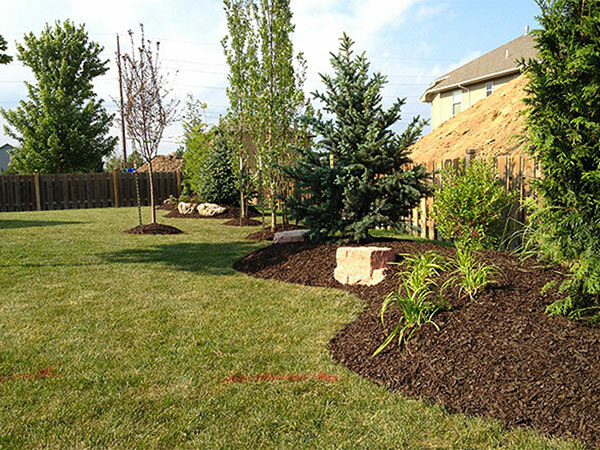 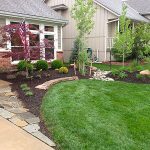 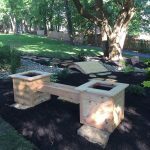 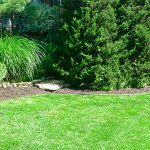 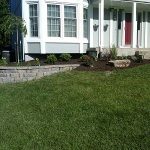 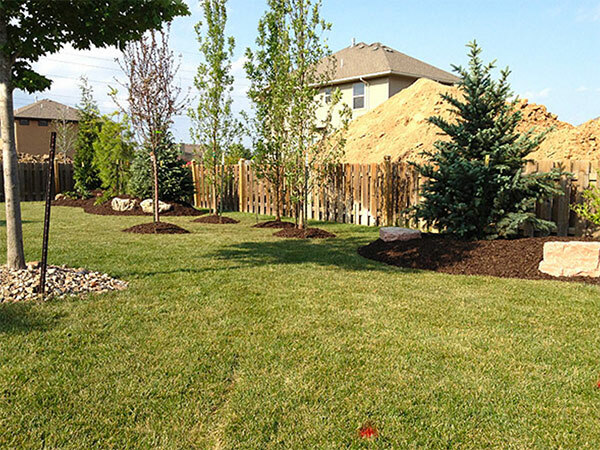 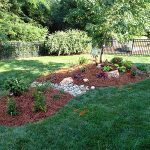 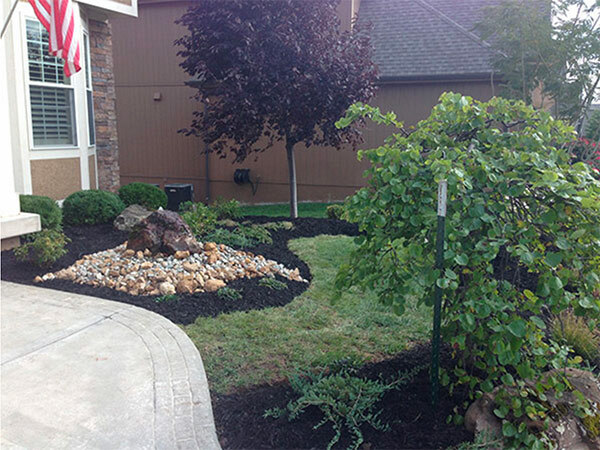 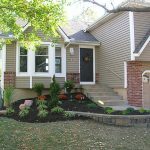 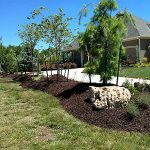 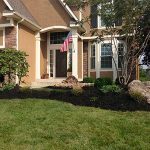 After – Custom built landscaping beds in Overland Park KS with small retaining wall for trim along with new plants, mulch and trees. 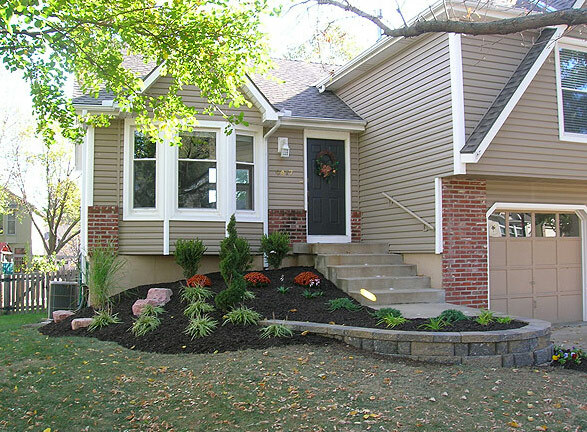 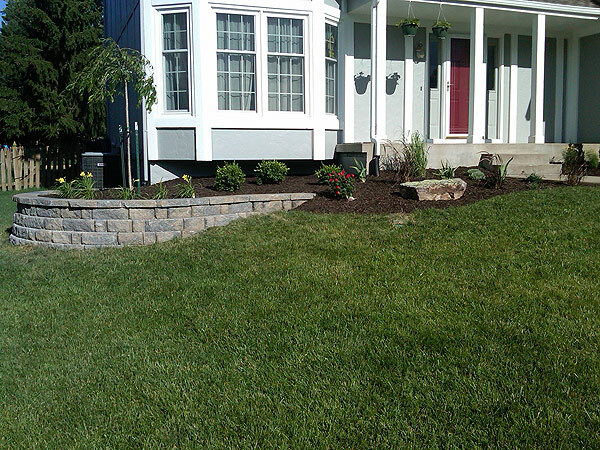 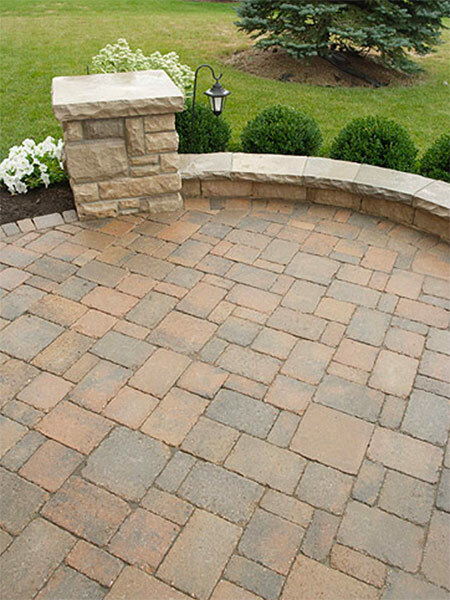 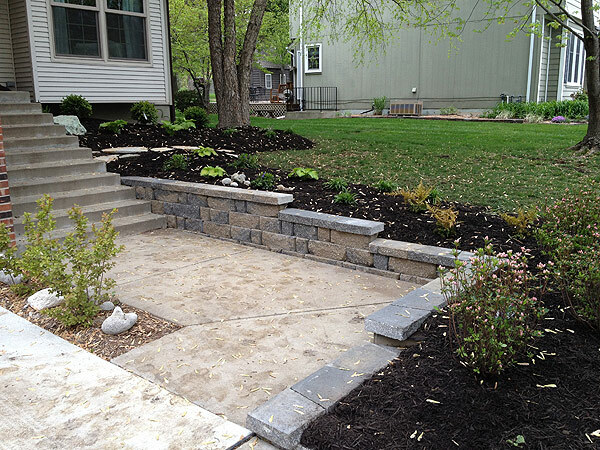 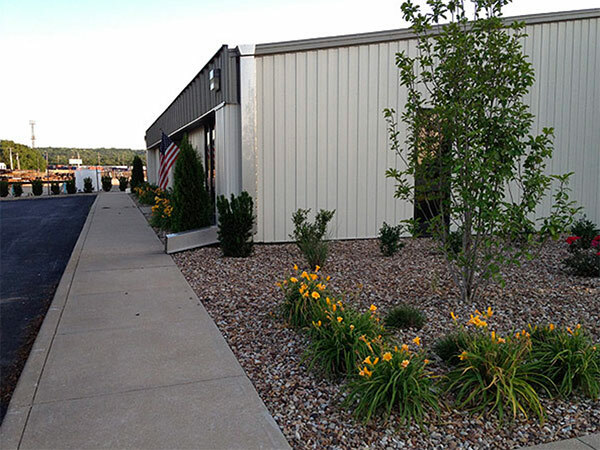 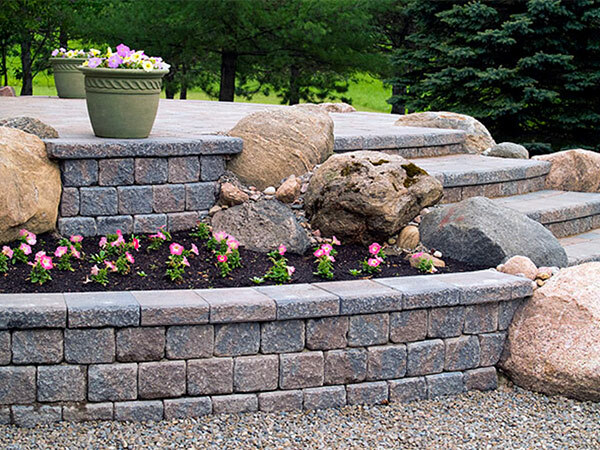 After – Installed beautiful concrete paver retaining wall in along with new plants and mulch in Kansas City. 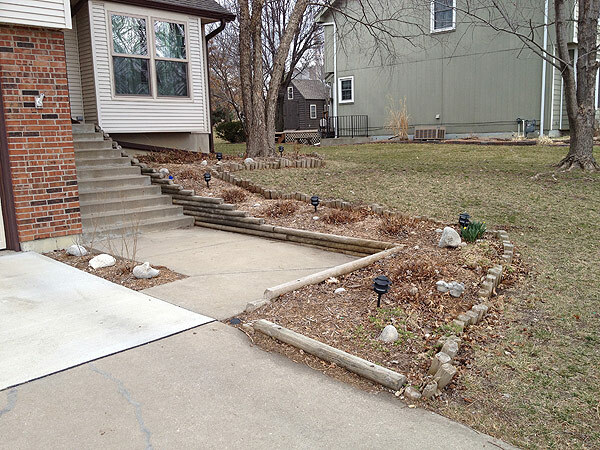 After – Custom built retaining wall in Lenexa KS with a selcoming from entry. 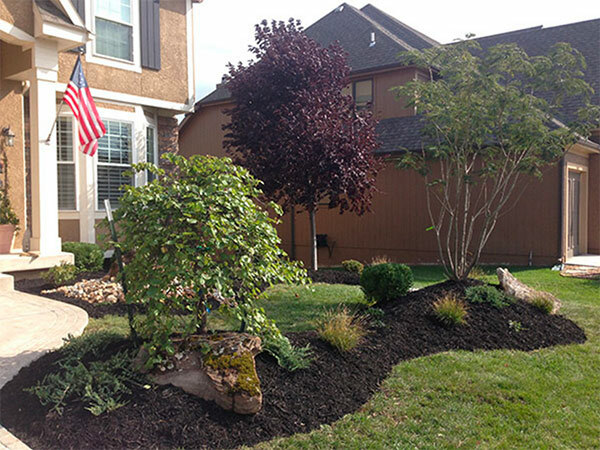 Also installed new trees and plants. 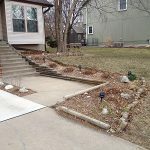 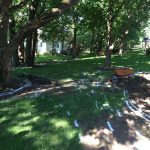 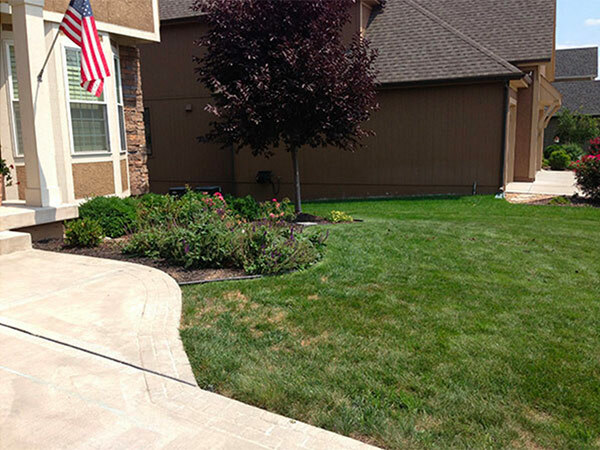 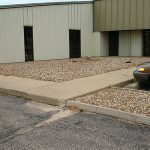 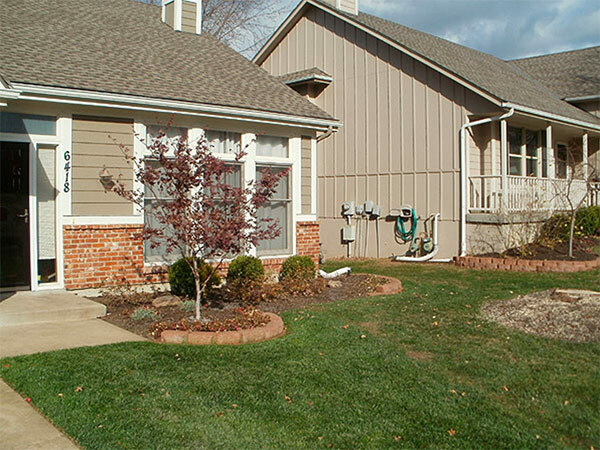 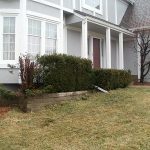 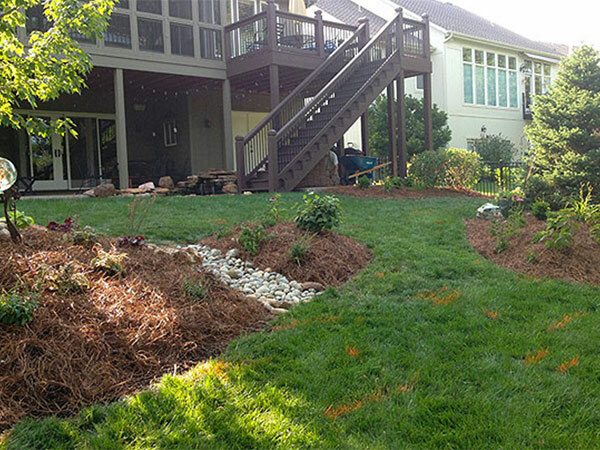 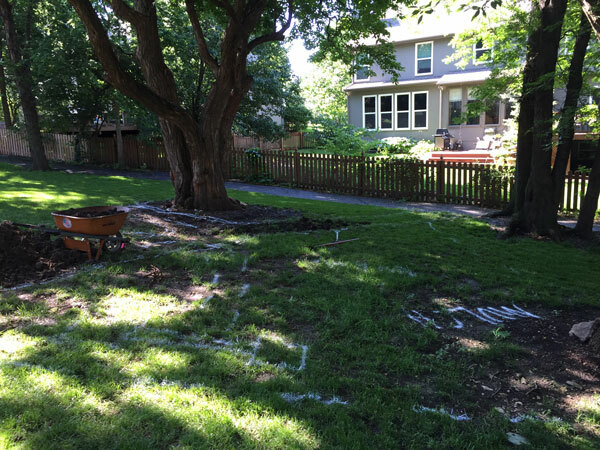 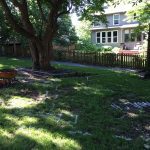 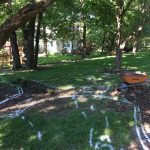 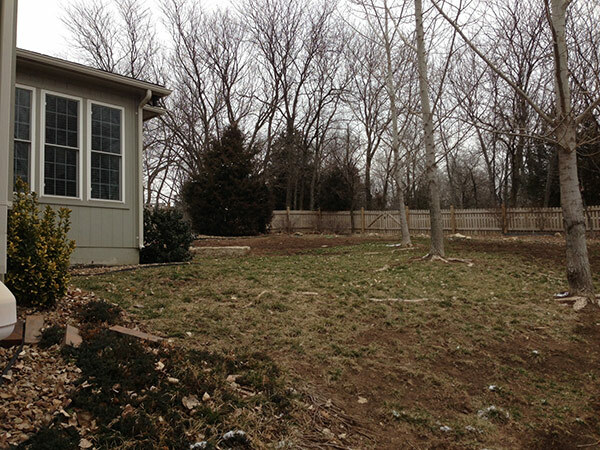 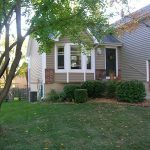 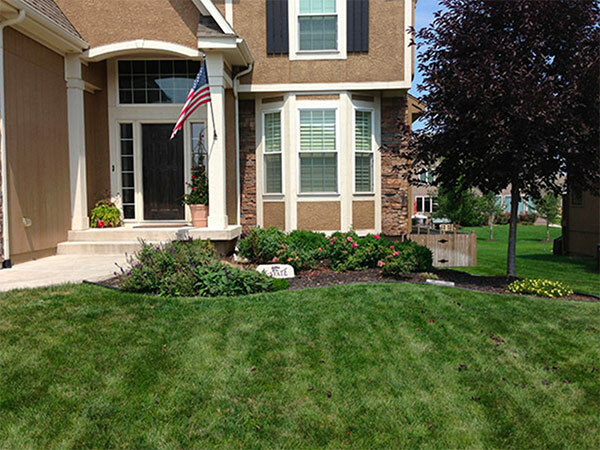 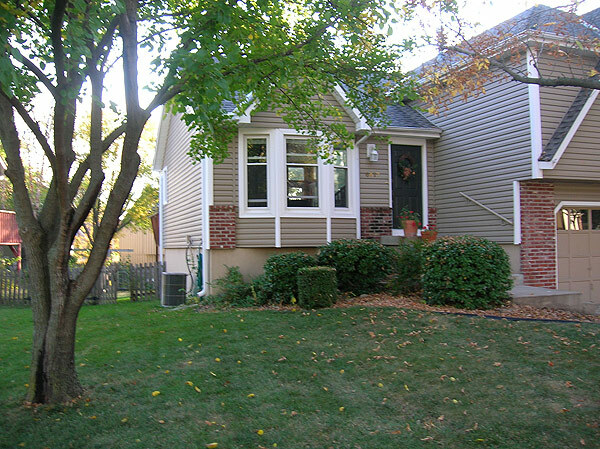 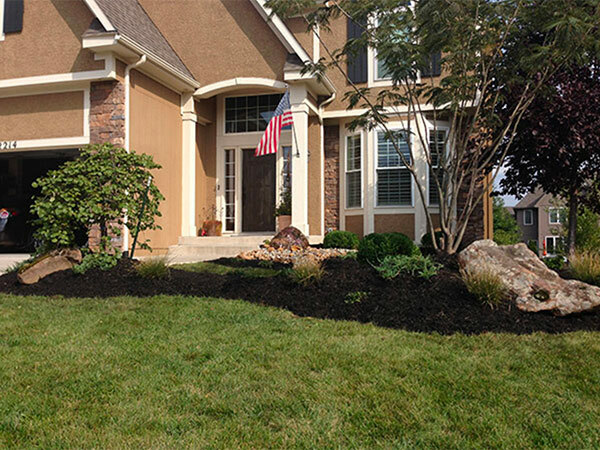 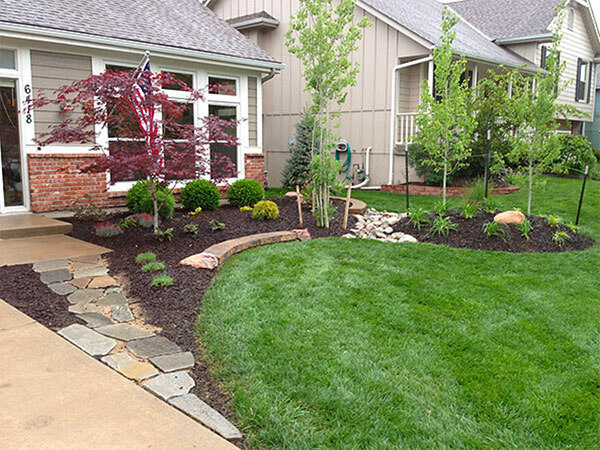 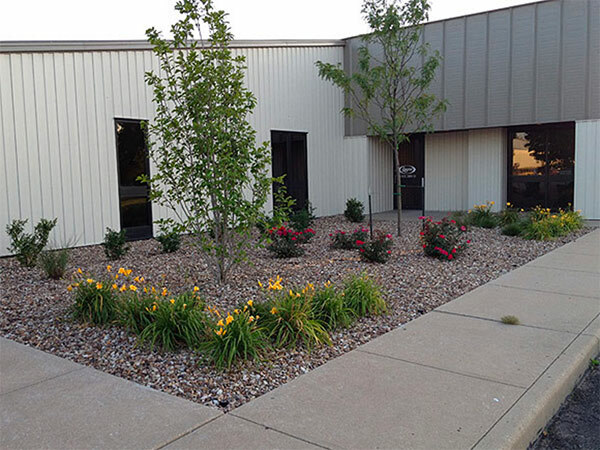 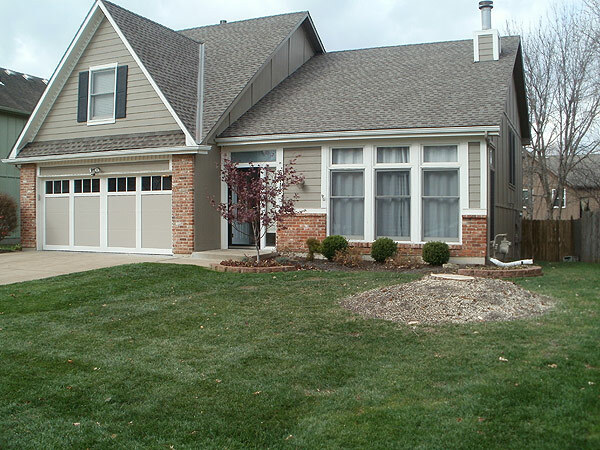 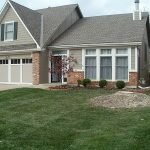 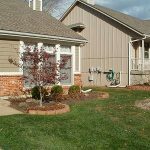 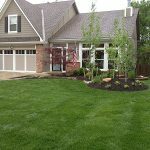 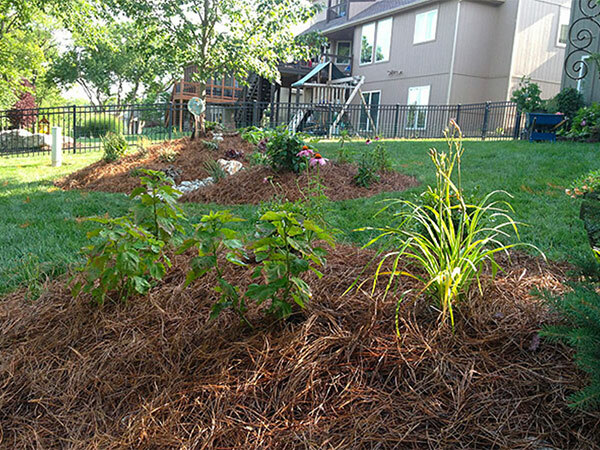 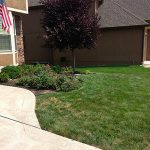 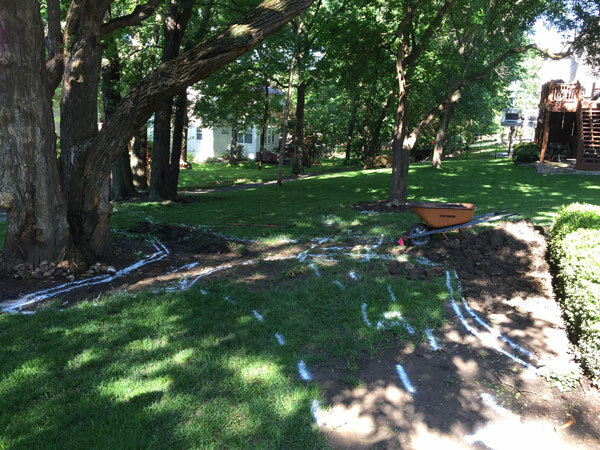 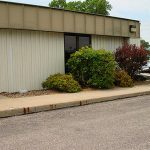 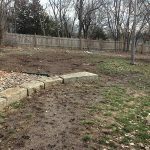 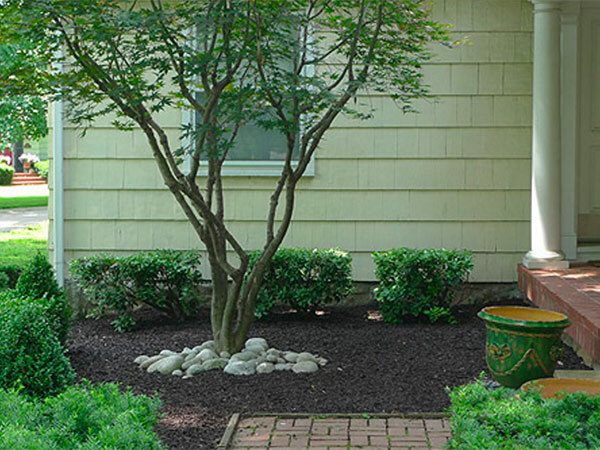 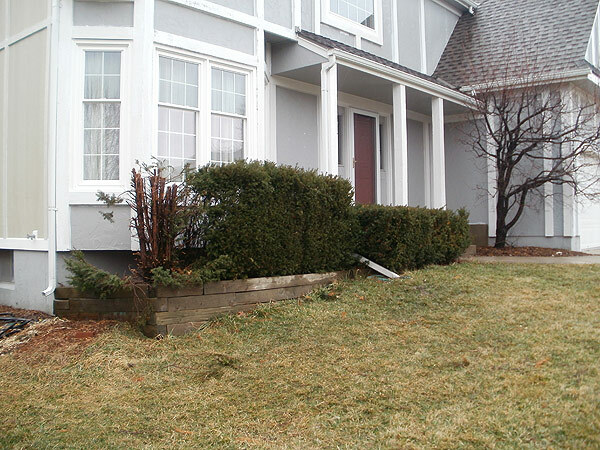 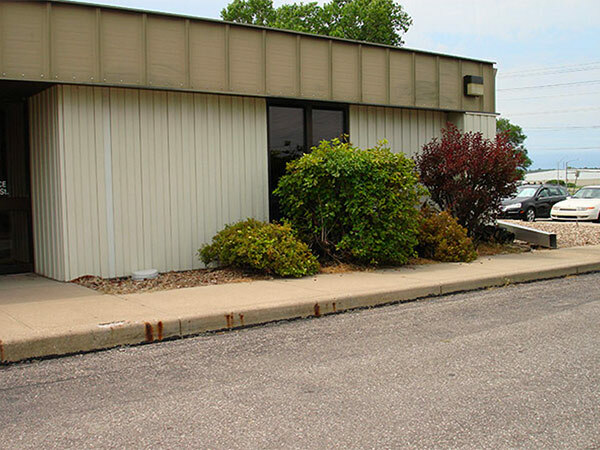 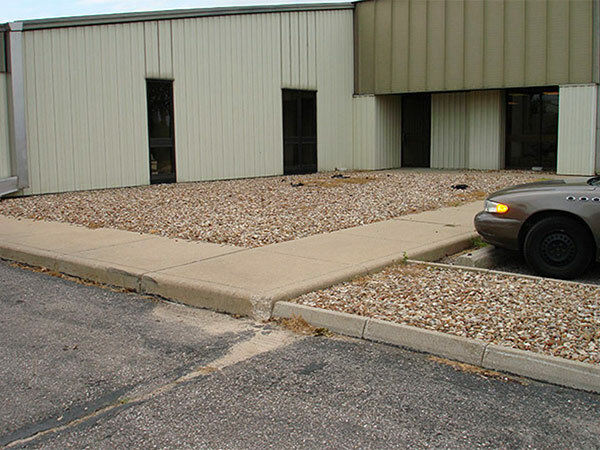 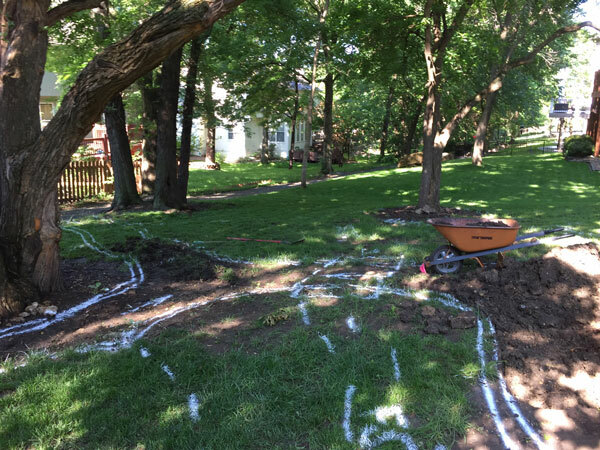 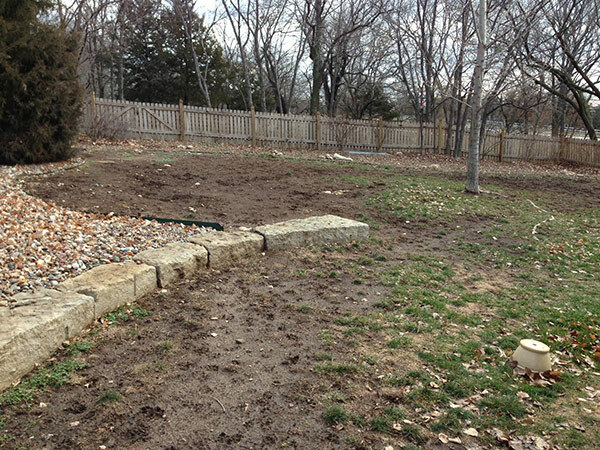 Before – Tear out landscaping in Lenexa KS. 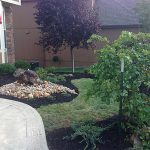 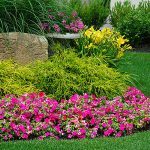 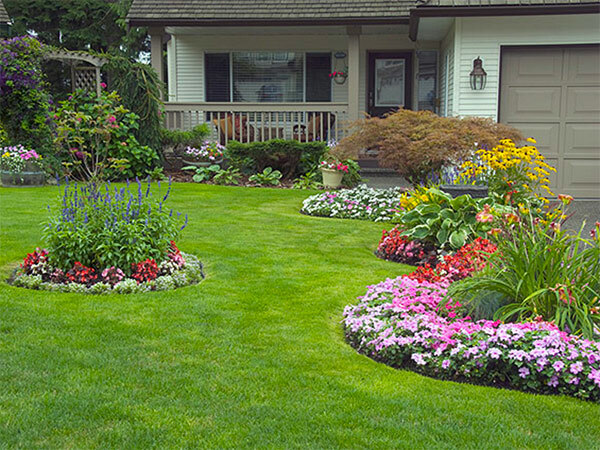 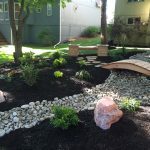 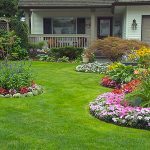 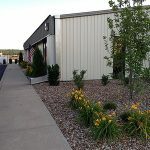 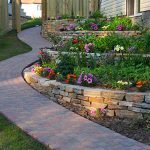 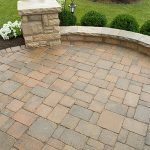 Job was for a new landscape design. 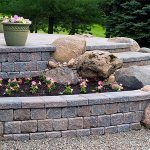 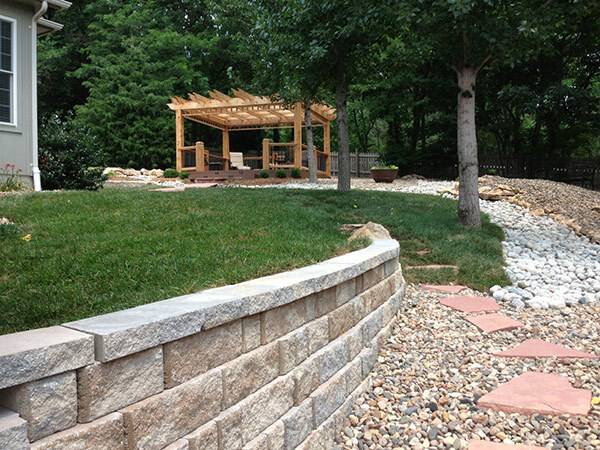 After – Custom retaining wall in Olathe KS. 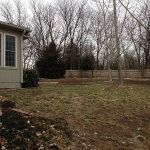 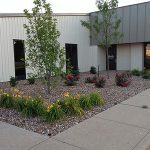 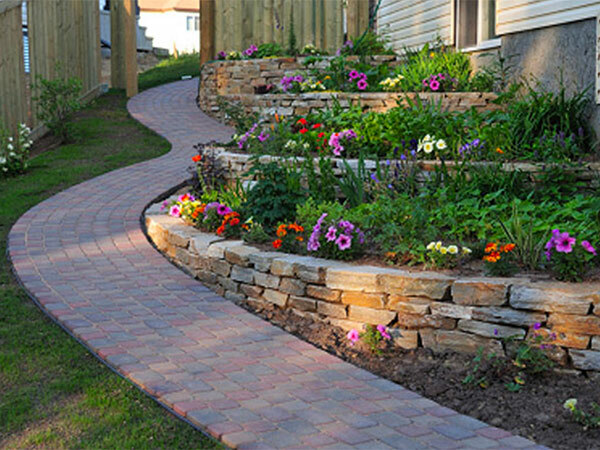 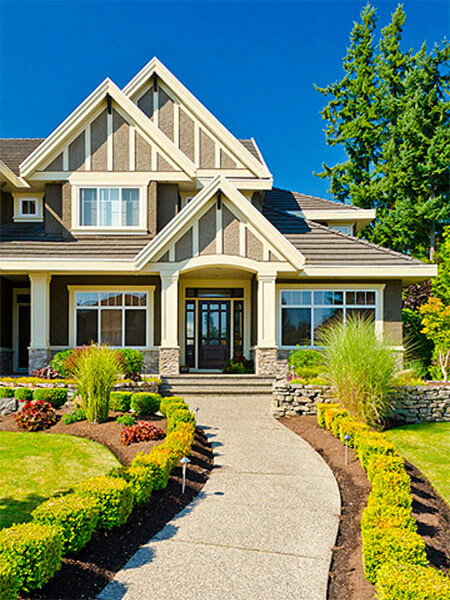 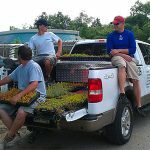 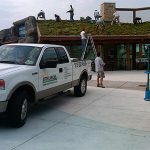 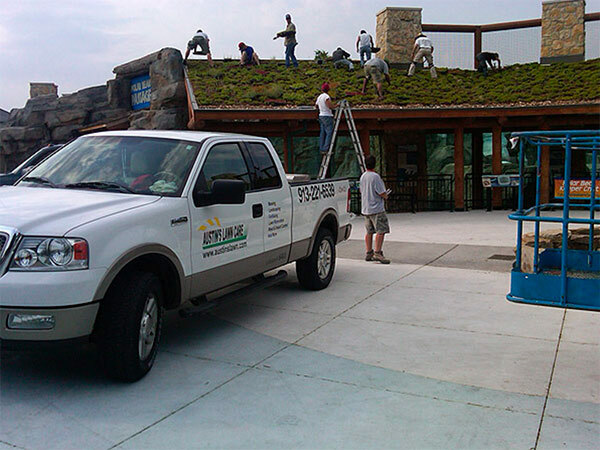 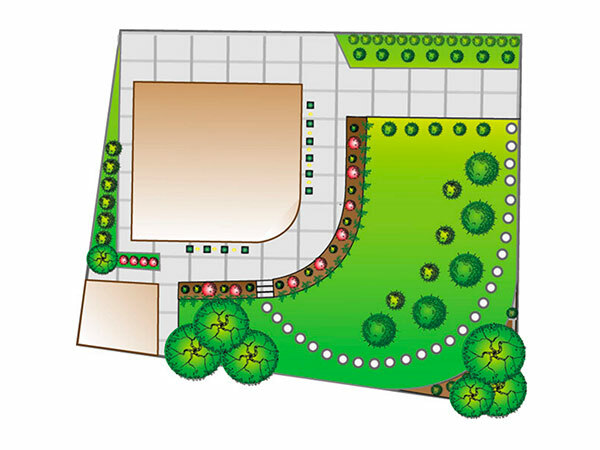 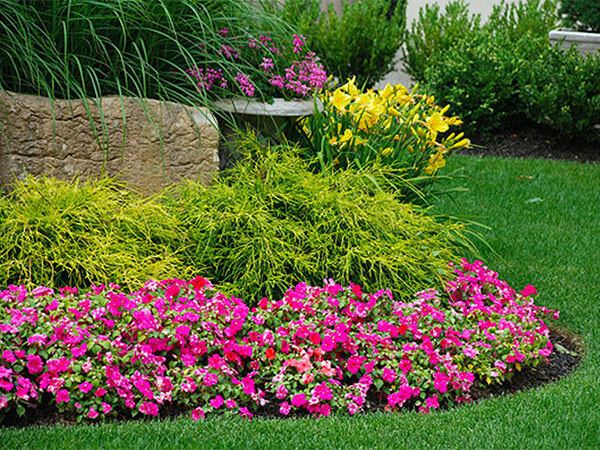 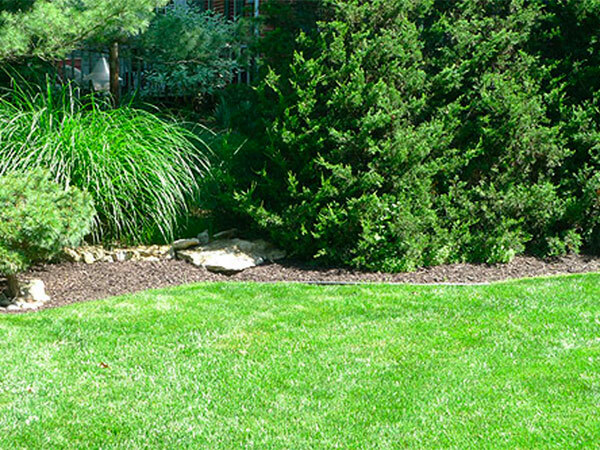 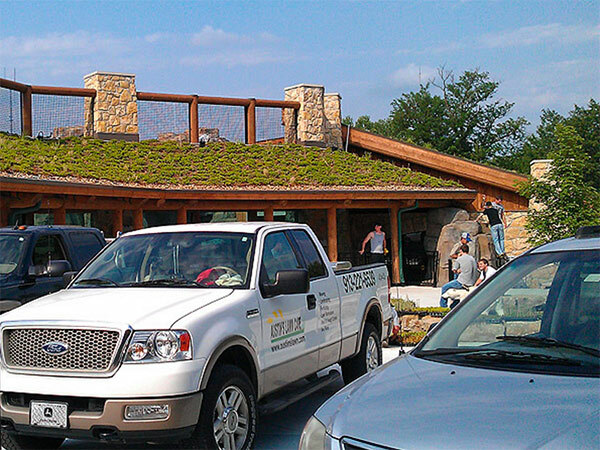 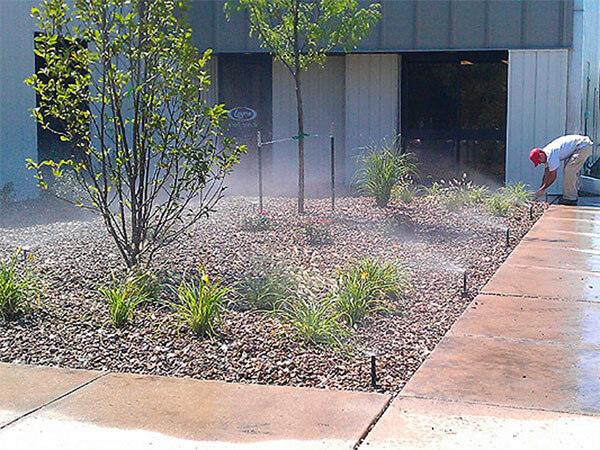 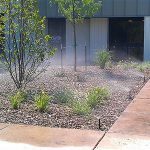 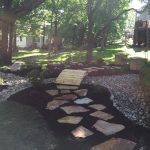 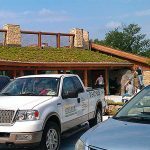 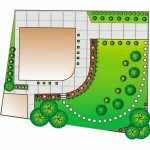 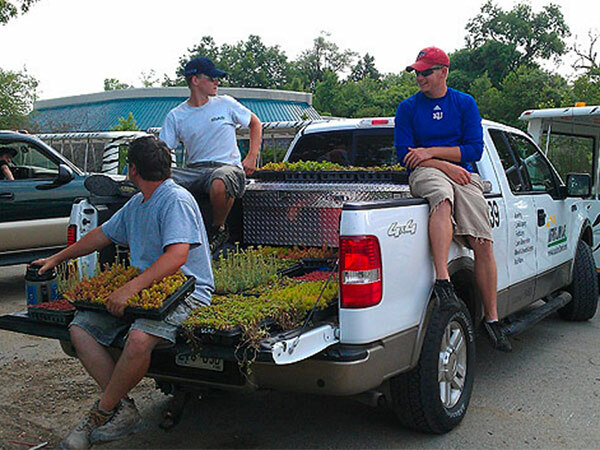 Along with new landscape design in Olathe, KS.